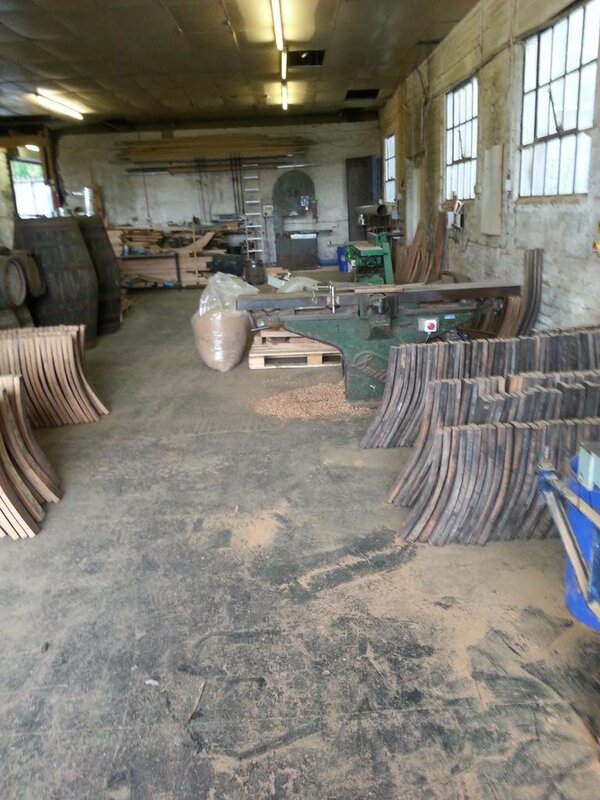 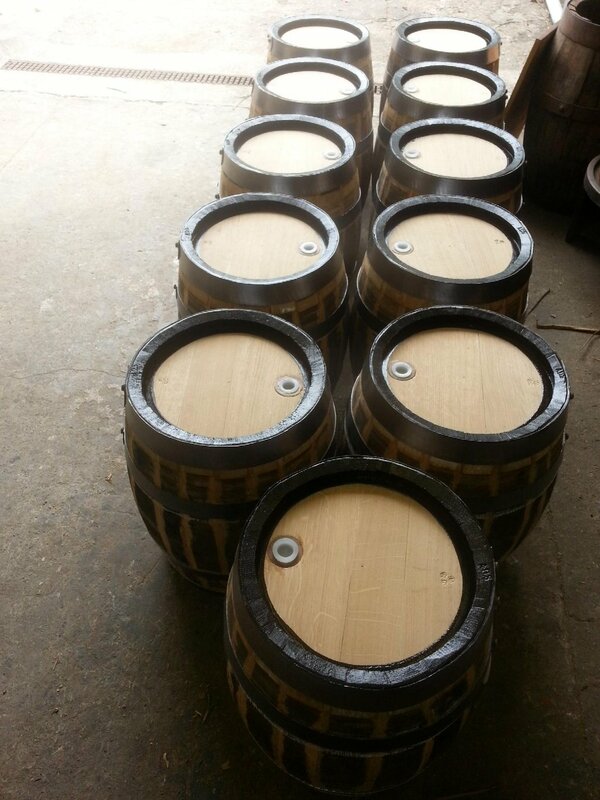 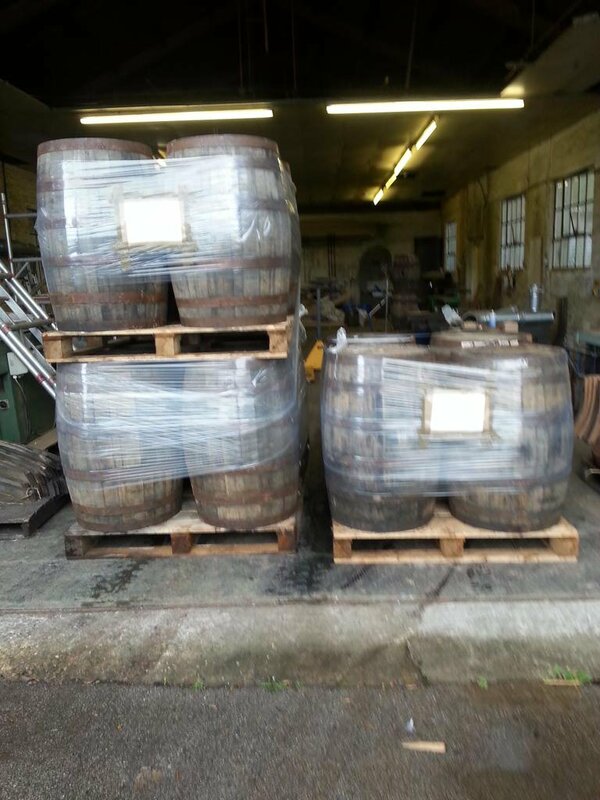 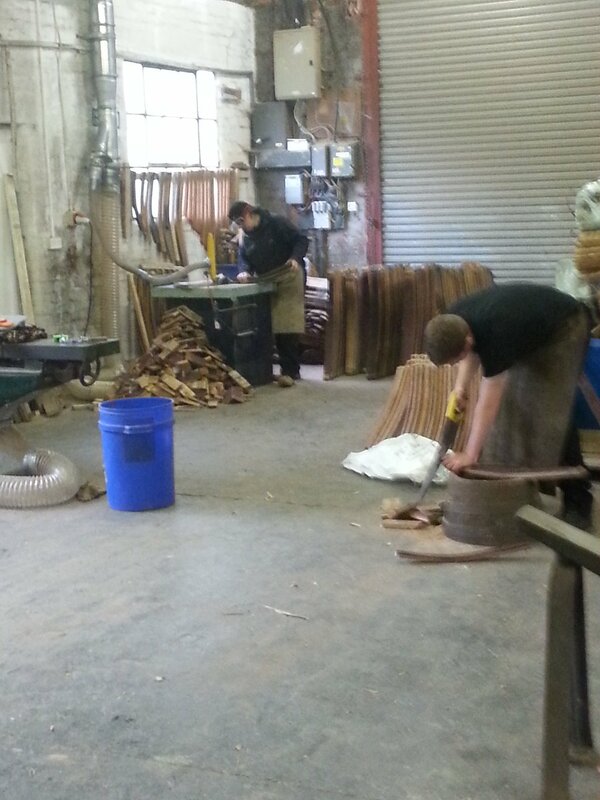 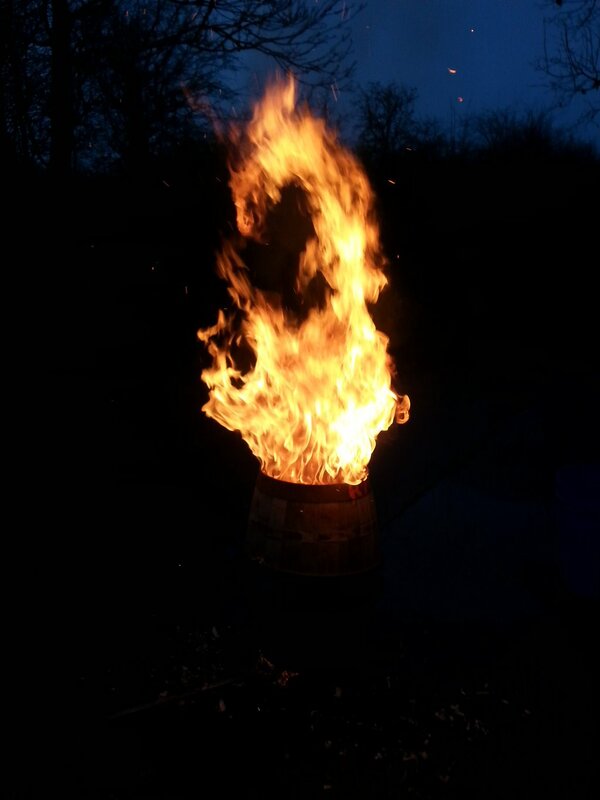 White Rose Cooperage is located in the Thorp Arch Estate, Wetherby, and has been supplying and treating oak casks for The Junction since 2013. 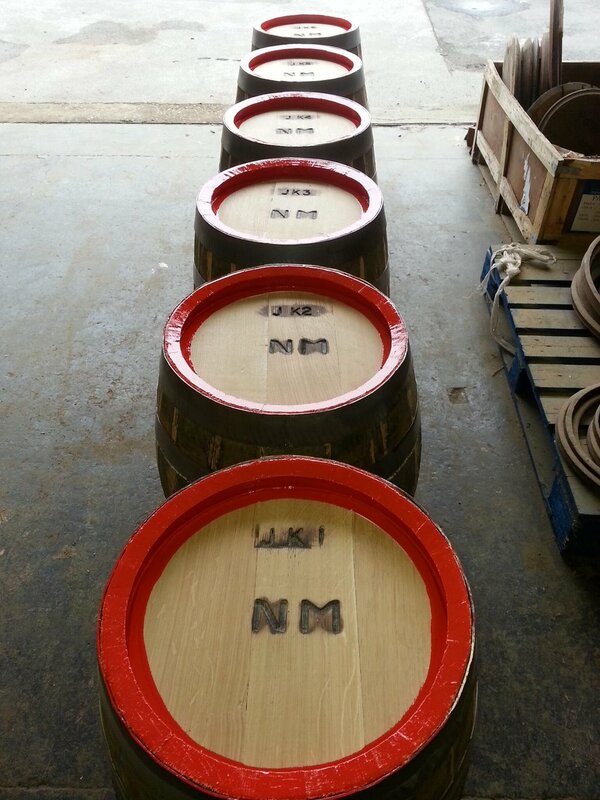 Alastair Simms is Great Britain’s last remaining Master Cooper hand crafting wooden casks, vats and beer barrels using traditional methods. 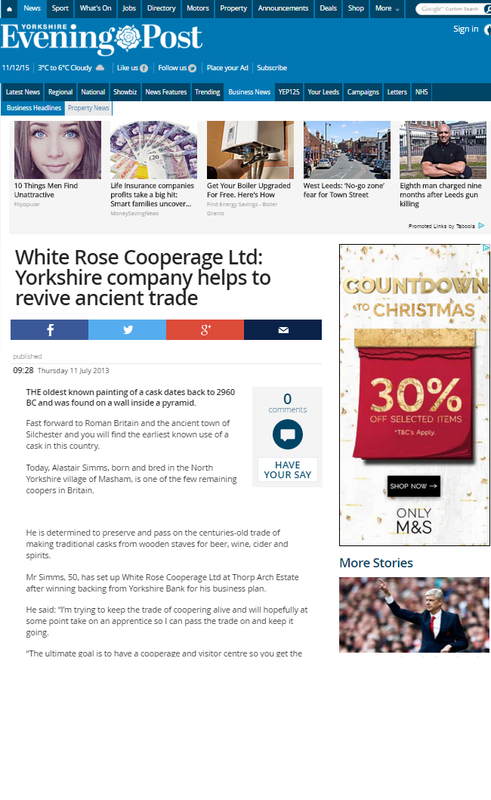 In October (2015) he hired an apprentice cooper, Kean Hiscock, who started in November. 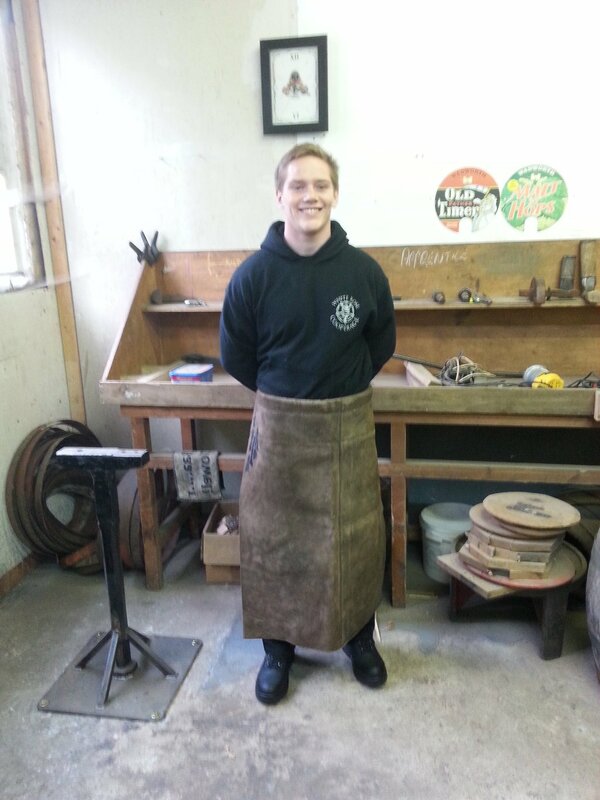 Follow Alastair Simms on Twitter here.